First State Woodturner member Don Hart will be the featured demonstrator this Saturday, October 25th, at Woodcraft of Wilmington’s “Demos & Donuts”. The free demo will be 9:30 – 10:30 AM. 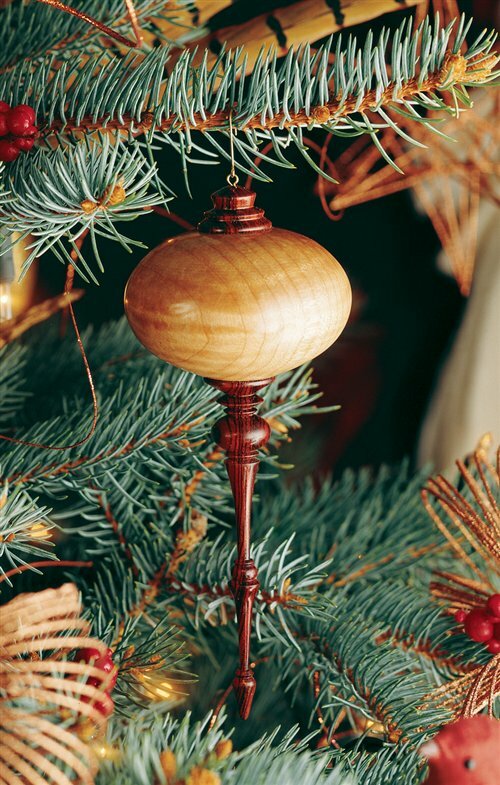 Don will discuss ornament design, demonstrate his technique for turning finials, and answer questions. Arrive early for the best selection of donuts!